Here is Dr. Holder’s version of “simple”. How would you put it? In the present Volume, I have endeavored to carry out, on a more extended scale, the principle which has been partially indicated in several of my smaller works; namely, to present to the reader the outlines of zoologic knowledge in a form that shall be readily comprehended, while it is as intrinsically valuable as if it were couched in the most repellent vocabulary of conventional technicalities. In acting thus, an author must voluntarily abnegate the veneration which attaches itself to those who are the accredited possessors of abstruse learning, and must content himself with the satisfaction of having achieved the task which has been placed in his hands. In accordance with this principle, the technical language of scientific zoology has been carefully avoided, and English names have been employed wherever practicable in the place of Greek or Latin appellatives. From the Preface to “Mammalia,” volume I of Animate Creation; Popular Edition of “Our Living World,” a Natural History by the Rev. 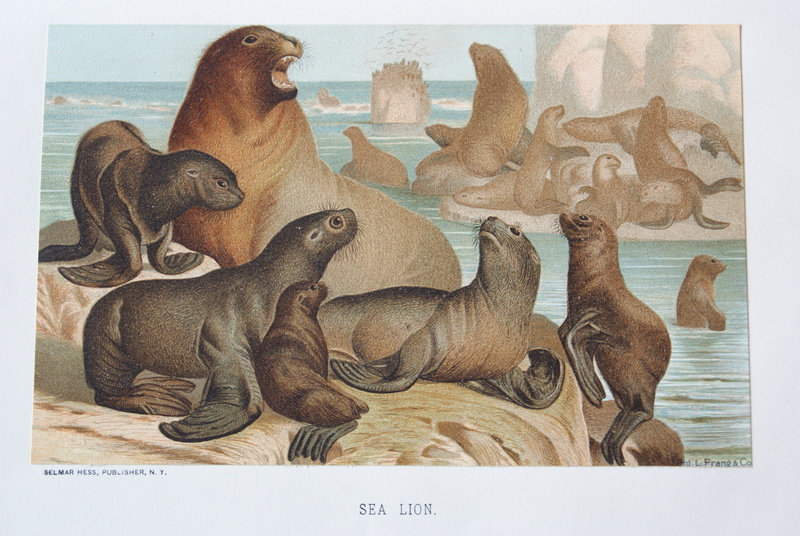 J. G. Wood, revised and adapted to American zoology by Joseph B. Holder, M.D., 1885. Do you have trouble reading this passage? Try reading it out loud. How long is each sentence? Try to re-write the passage by breaking it into short sentences. Look up the words you don’t know. Are they now archaic or are they pedantic? Has the English language changed since 1885? Do you agree with what Dr. Holder is saying?